For some, Evan Dando will forever be the grungle-lite posterboy who briefly troubled the charts with The Lemonheads’ cover of Mrs Robinson twenty-five years ago. But for those who were paying attention, Dando was – and remains – one of the finest songwriters of his generation. 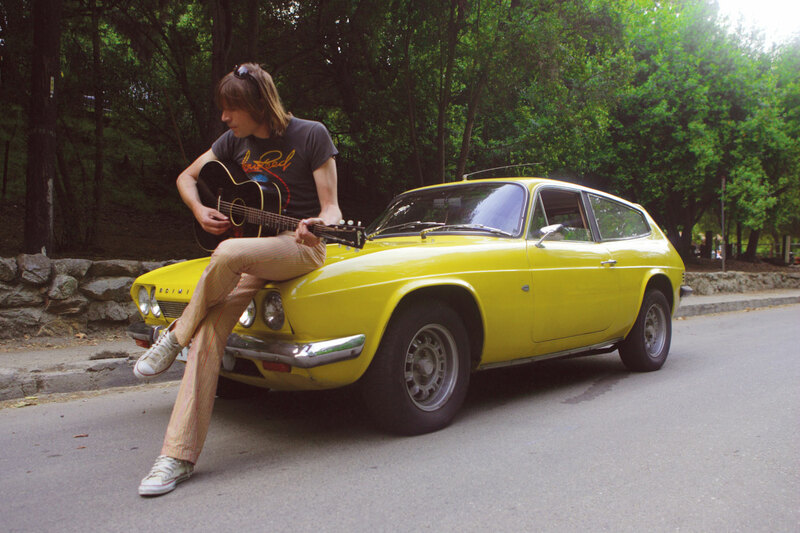 He may have lost his way for a while back there, but between his excellent run of Lemonheads albums and his wonderful solo record Baby I’m Bored (which gets a much-needed reissue through Fire in June), Dando has released some truly remarkable music, steeped in the country of people like Townes Van Zandt and his hero Gram Parsons. In something of a coup for the venue, Wylam Brewery hosts Dando’s only UK show tomorrow, on what also happens to be Dando’s fiftieth birthday. Support comes from Clive Jackson. Doors at 7.30pm. Evan Dando plays Wylam Brewery on Saturday 4th March.